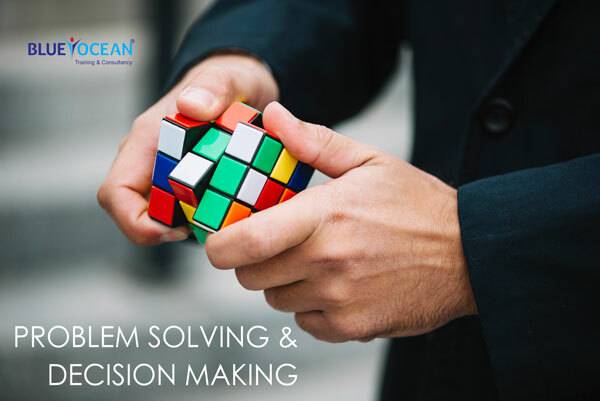 Problem Solving and Decision Making Training Course will train participants on decision making, critical thinking and creative problem solving skills. Participants will learn to analyse information to clearly describe problems. Identify appropriate solutions. Think creatively and be a contributing member of a problem-solving team. Select the best approach for making decisions.